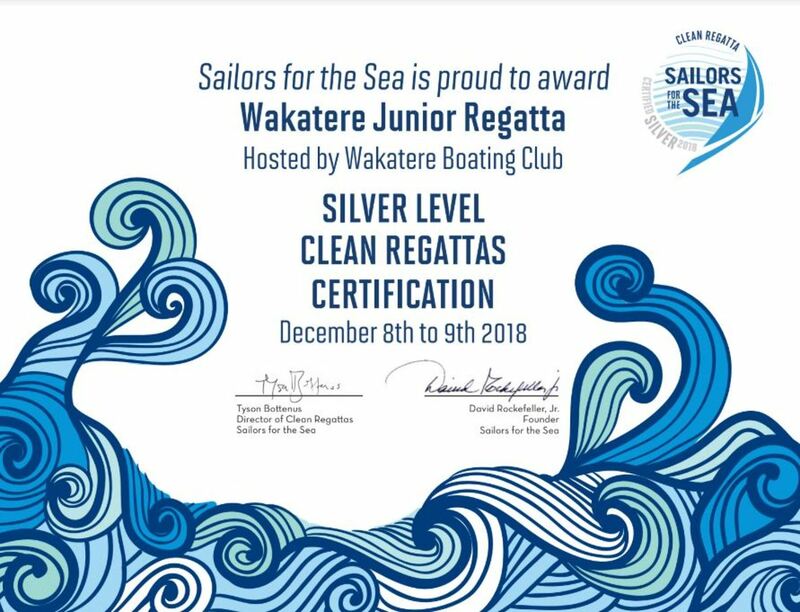 Wakatere has received a SILVER certificate of our Wakatere Junior Regatta held in December - Sailor for the Seas - Clean Regattas. 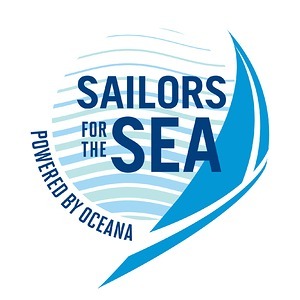 Thanks to our club members and all the junior sailors and parents who attended this regatta 8th/9th Dec 2018. Great effort.